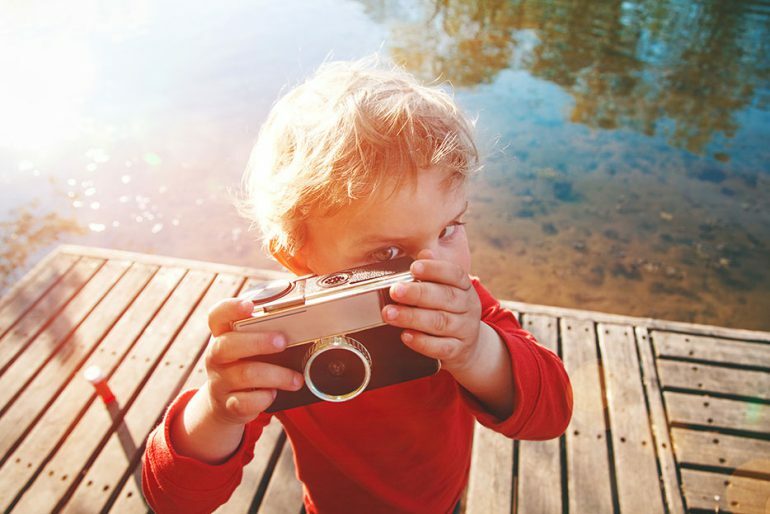 Does your child have a passion for getting behind the lens? Why not treat them to a photographic workshop these school holidays at Cockatoo Island? Rather than staying inside watching telly, get the kids out of the house and doing something they will really love. Run by the Maritime Museum, the one day workshop is for kids aged 8 to 14. Held in partnership with Spitting Image Photography and the Sydney Harbour Federation Trust, the course is suitable for kids who have some experience taking photos and also for those who are still at the beginner stage. Attendees learn some important digital SLR camera skills as well as some useful photo editing techniques. Running from 10am until 3pm on Tuesday the 8th of July, the photography workshop will teach your child important photographic skills, and help them build on the ones they already have. Guaranteed to be a fun and educational day, it’s well worth the $78 to attend.